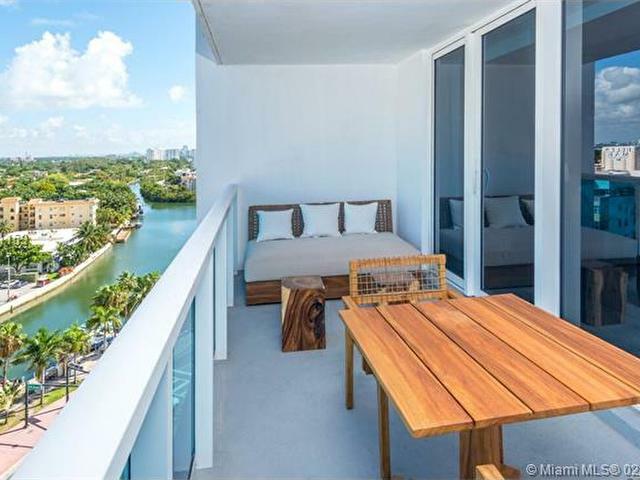 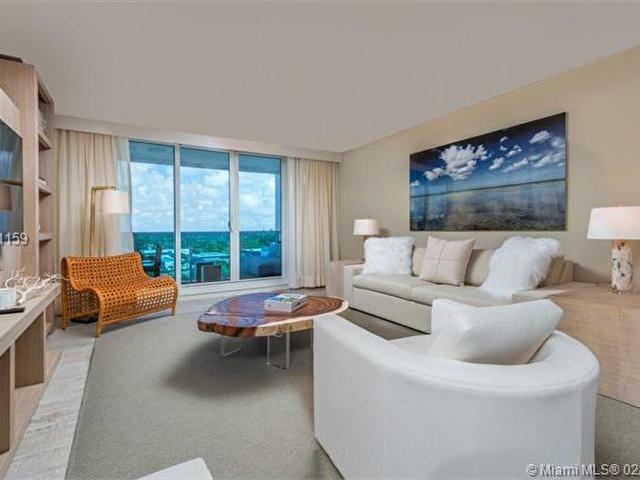 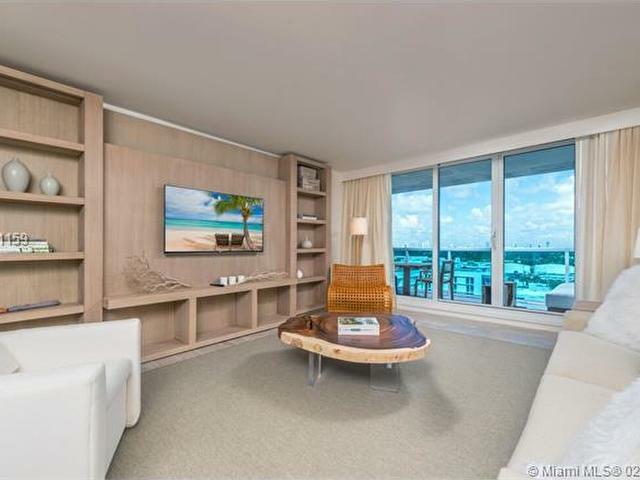 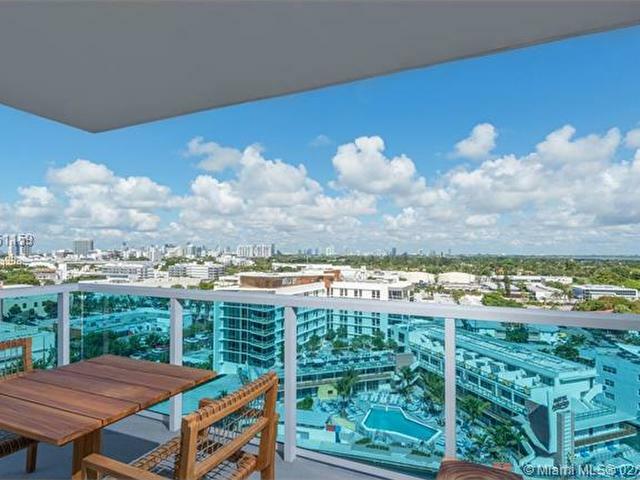 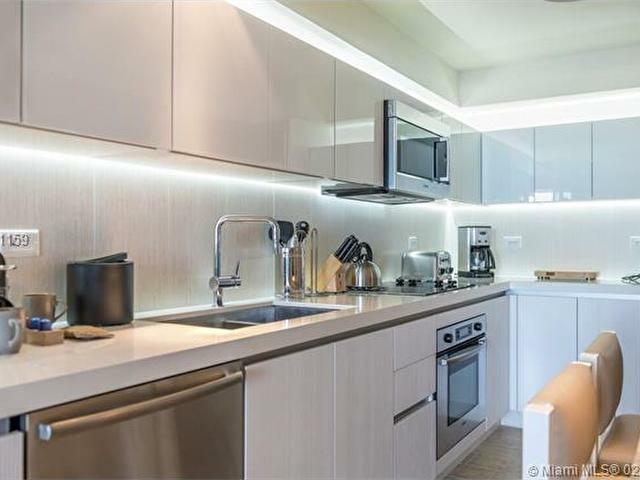 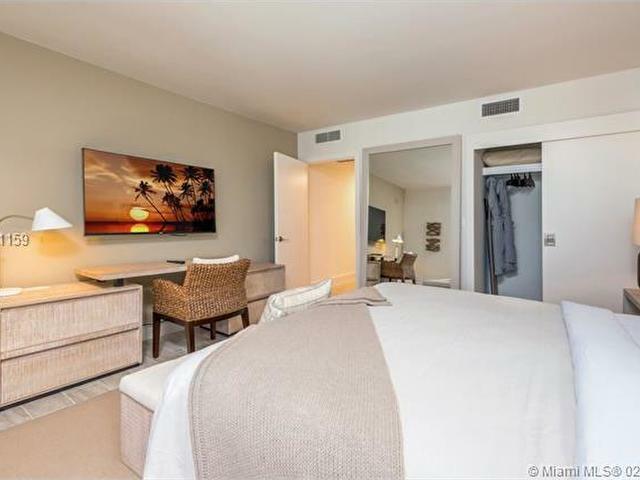 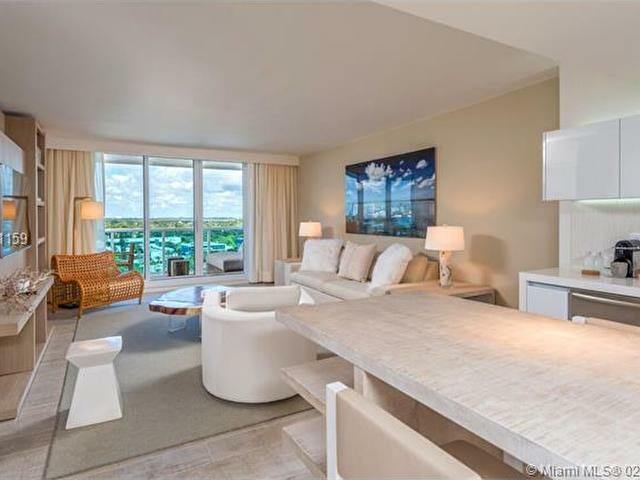 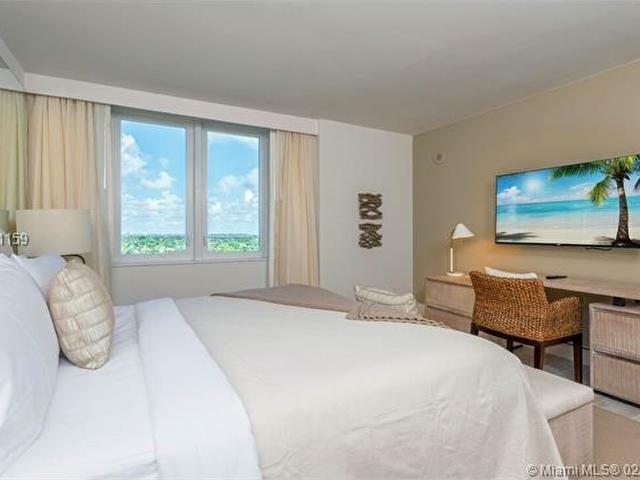 This unit is a 1 bedroom, 1 bathroom apartment with full kitchen, living room & spacious balconies with lovely views of the City of Miami Beach. 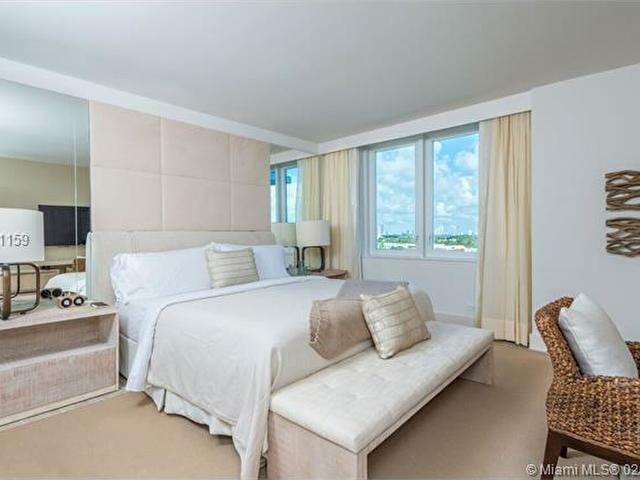 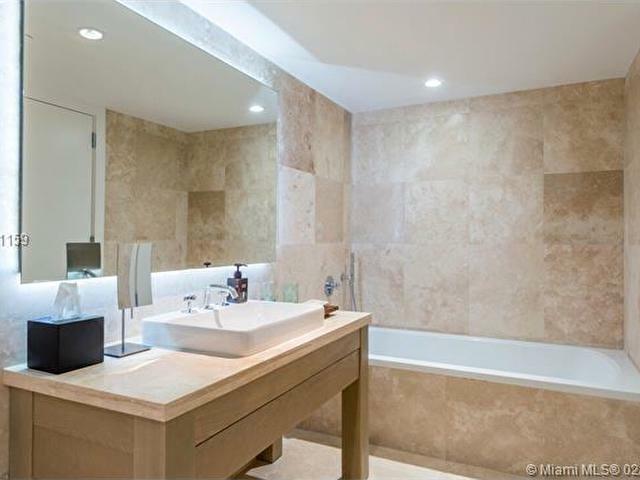 The master suite has a king bed with walk in closet and en-suite bathroom. 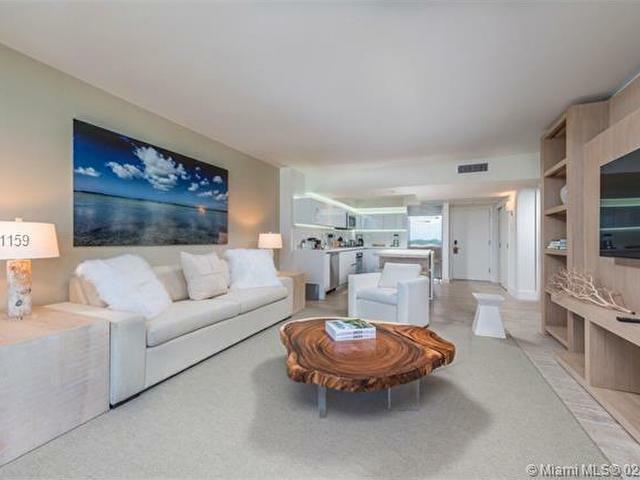 The pull out sofa in the living room may accommodate 2 more guests. 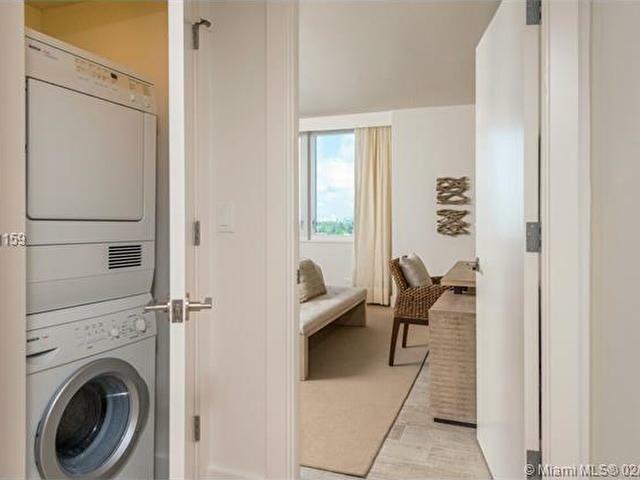 A washer/dryer is installed in this unit for your convenience. 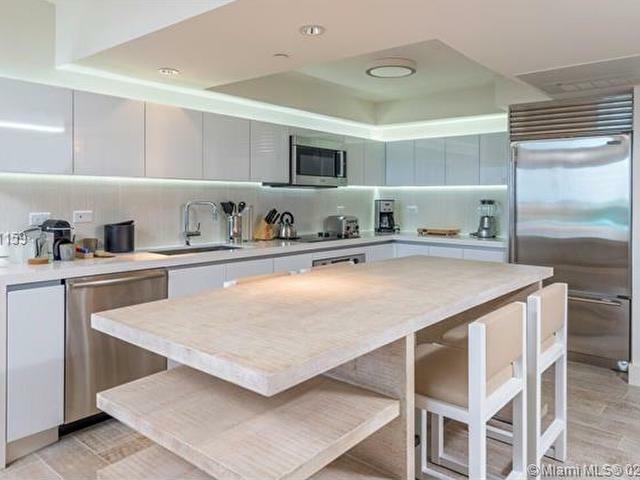 The kitchen is fully equipped and prepared for use; contact our private concierge for additional private chef services, or maid-service with breakfast. 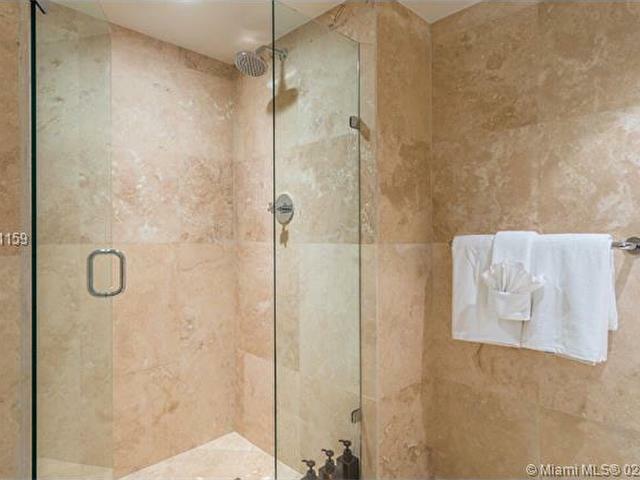 The bathrooms are fully stocked with premium amenities for your personal needs.